Local streaming service Stan will launch its first console app for both the PlayStation 3 and the PlayStation 4 tomorrow. The new app will join Stan's existing app offering that currently spans Android, iOS, and Apple TV. "Our partnership with PlayStation brings Stan to the highest selling game console in Australia," said Stan CEO Mike Sneesby. 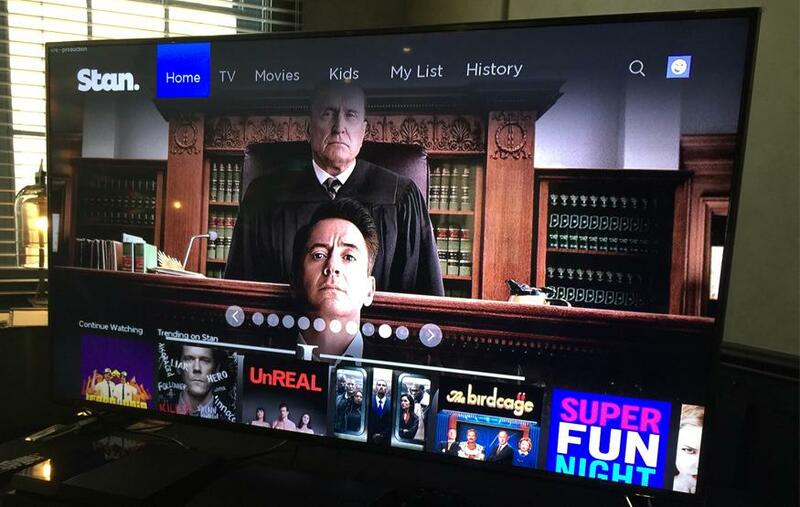 "We are thrilled that new and existing subscribers can now access Stan’s library of award winning TV shows and box office hits directly on their PlayStation 3 or PlayStation 4." To celebrate the launch, Stan is offering a three-month bonus Stan subscription to anyone who spends over AUD$30 on "any eligible PlayStation product" from retailers including JB Hi-FI, EB Games, Big W, Target, and the PlayStation store. This promotion kicks off tomorrow, and runs until December 31. Earlier this year, Stan showed the same app running on Samsung's Smart TV operating system, Tizen. The company has yet to confirm when this app will be available, but says it still on track for a launch before the end of 2015. When first unveiled, Stan noted that the PlayStation and Samsung TVs won't be the only devices to receive a dedicated app. Other platforms have yet to be revealed.